*Allow volumes for Neoprene elasticity and desired compression. Athletes at every level of competition put a lot of wear and tear on their bodies from head to toe. 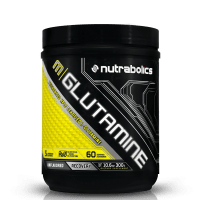 Injuries are inevitable and every athlete needs a little extra support at some point. 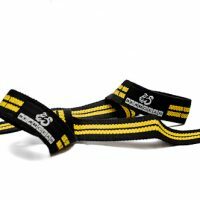 No matter what the sport, BEARGEAR™ deliver everything an athlete needs to get back between the lines and perform at their best. 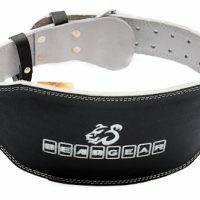 So why should one think of using BEARGEAR™ Neoprene Shin Sleeves? 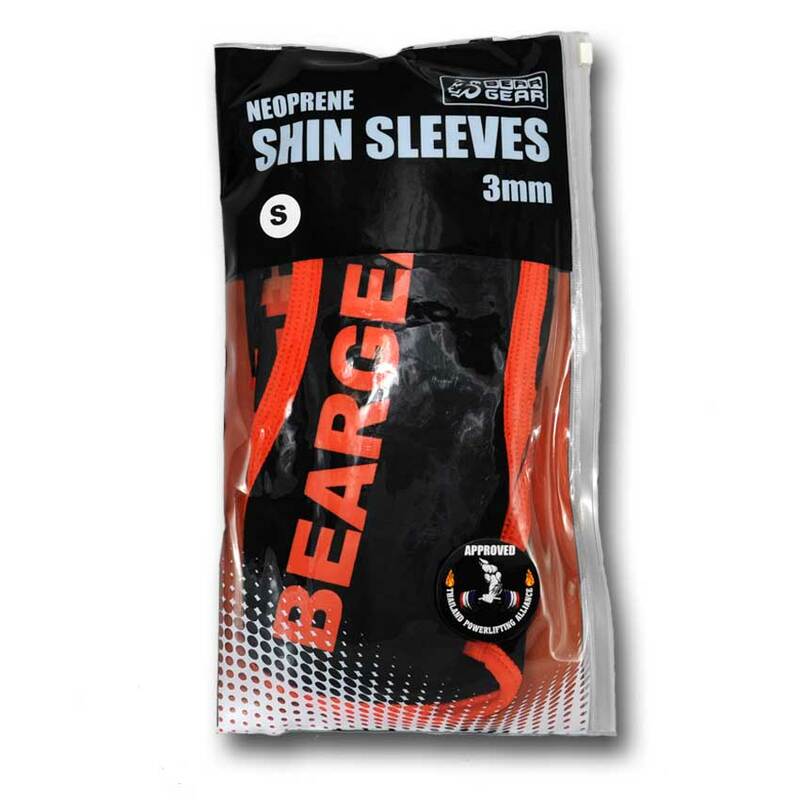 BEARGEAR™ Neoprene Shin Sleeves are developed from 3mm High-Grade Neoprene which gives best balance between firm compression and heat management. Sleeves are designed to protect the shin from future injury or risk of damage. 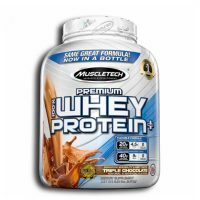 This protection is especially important for shin put under great daily pressure like powerlifiting or weightlifting. 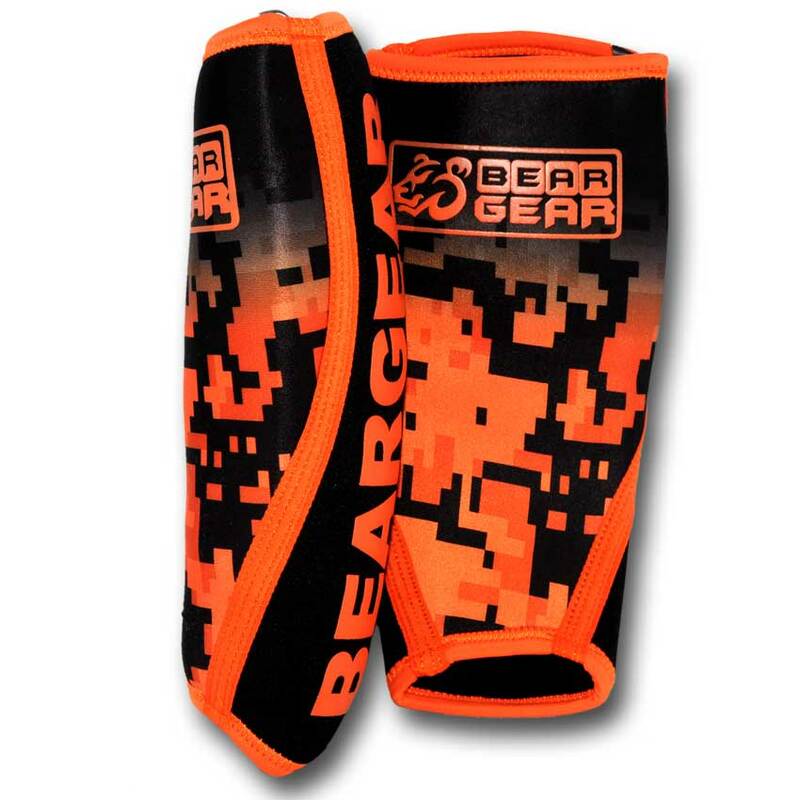 BEARGEAR™ Neoprene Knee Sleeves are High-performance shin compression sleeves which give you support you need to succeed. 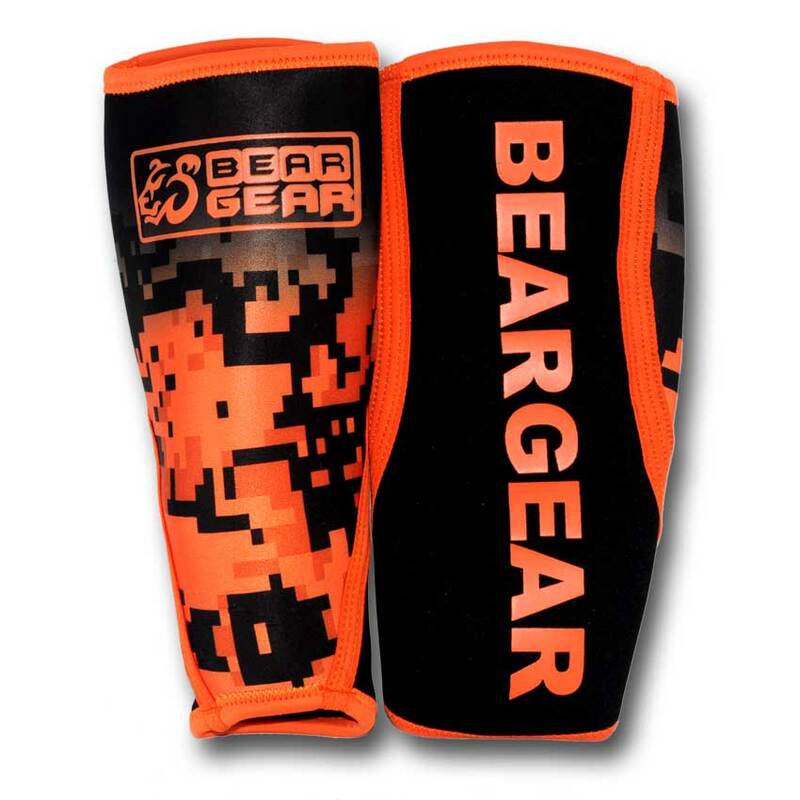 BEARGEAR™ Neoprene Shin Sleeves application is more diverse than you may think. 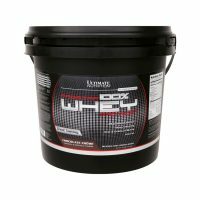 They are widely used for shin splints and calf strains as well as for skin protection during deadlifts, as support during squats. Extra thick compression provides stability and muscular protection to prevent injury and strain in strenuous workouts and other activities alike. BEARGEAR™ Neoprene Shin Sleeves are GREAT FOR SPORTS ACTIVITIES ON LAND AND SEA – BEARGEAR™ Neoprene Shin Sleeves are ideal for all activity levels, the wetsuit grade neoprene makes them an excellent support wrap for any indoor or outdoor activity that puts undue stress on shins. 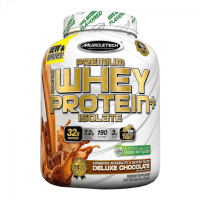 Ideal for watersports as well as weightlifting. 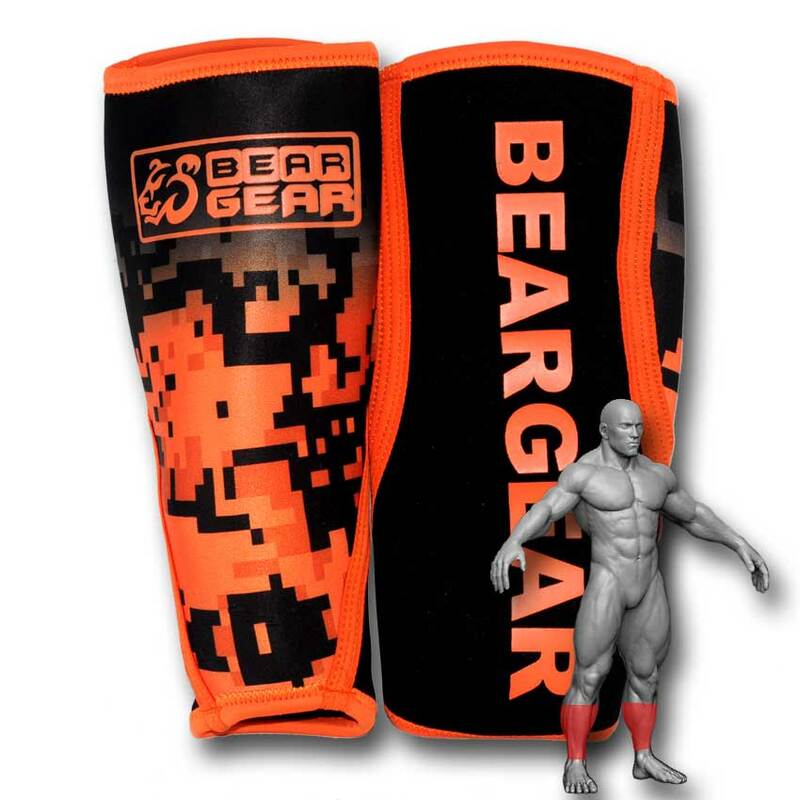 BEARGEAR™ Neoprene Shin Sleeves are ideal sleeve for squats, lunges. They pull on tight and when in place hug firm. 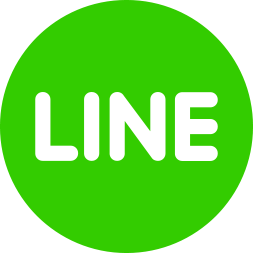 Your satisfaction is our preference; because we think you should try us out without any risk. 1 YEAR HASSLE FREE WARRANTY: Our shin sleeves are engineered with the ultimate durability. We stand by our knee sleeves with a 1-year no-hassle free replacement guarantee.